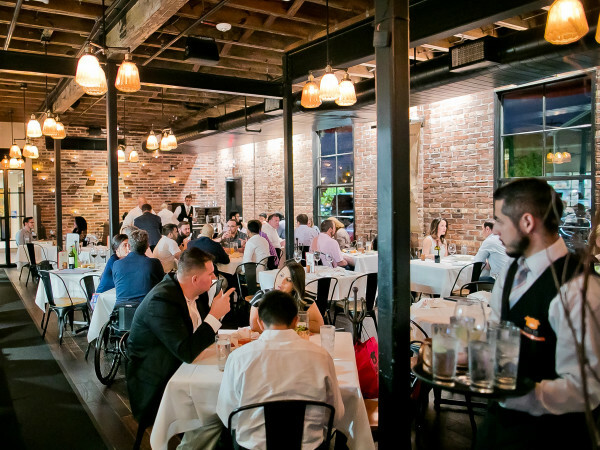 Even as Houston’s restaurant scene has exploded in recent years, Montrose remains the city’s preeminent dining neighborhood. Whether for fine dining at places like Da Marco, Underbelly, and Hugo’s or more casual fare at the Burger Joint, Aladdin, and Paulie’s, the neighborhood’s restaurants suit almost any taste. 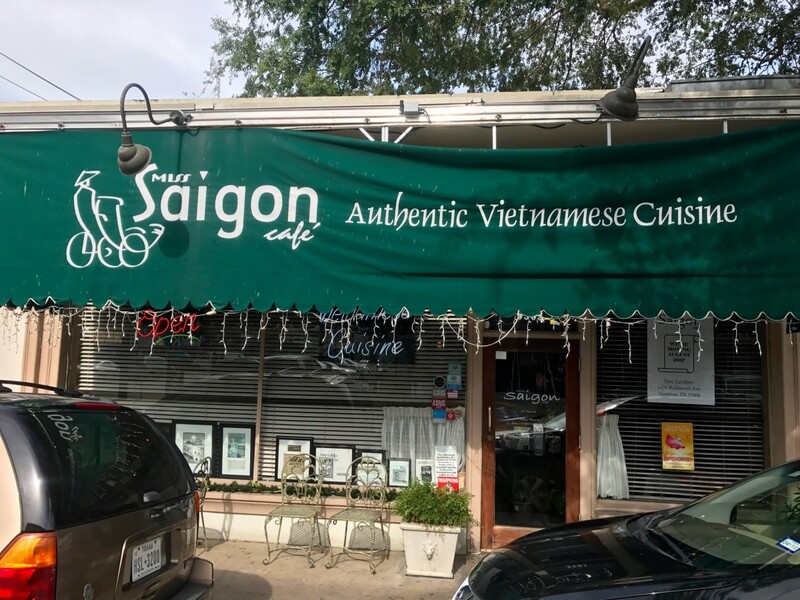 Soon, two new Vietnamese restaurants will join the mix: Miss Saigon Cafe and Lúa Viet Kitchen. 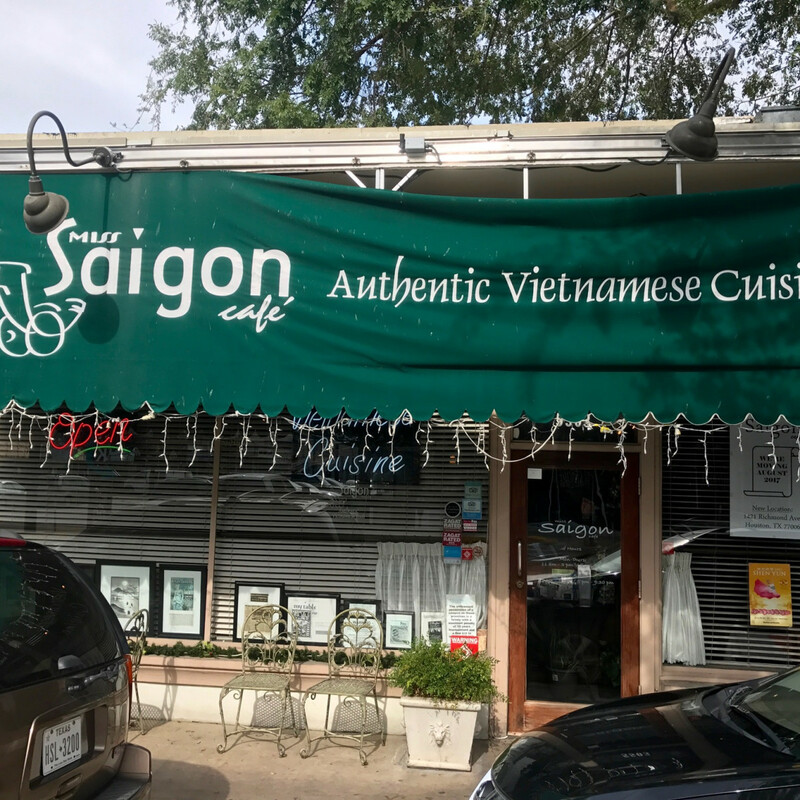 When her landlord wouldn’t offer her a long term lease renewal, Miss Saigon owner Mai Ho made the difficult decision to leave Rice Village after 22 years. In order to keep as many of her current customers as possible, she began looking for something nearby. Ho tells CultureMap that she found the right opportunity in a shopping center on Richmond Avenue near Mandell that’s owned by local developer Braun Enterprises. A sign at Miss Saigon’s current location announces that the restaurant will close on July 29 and reopen no later than August 15. So far, Ho says the reaction from her customers has been mostly positive. While Miss Saigon’s address is changing, the menu will remain the same. 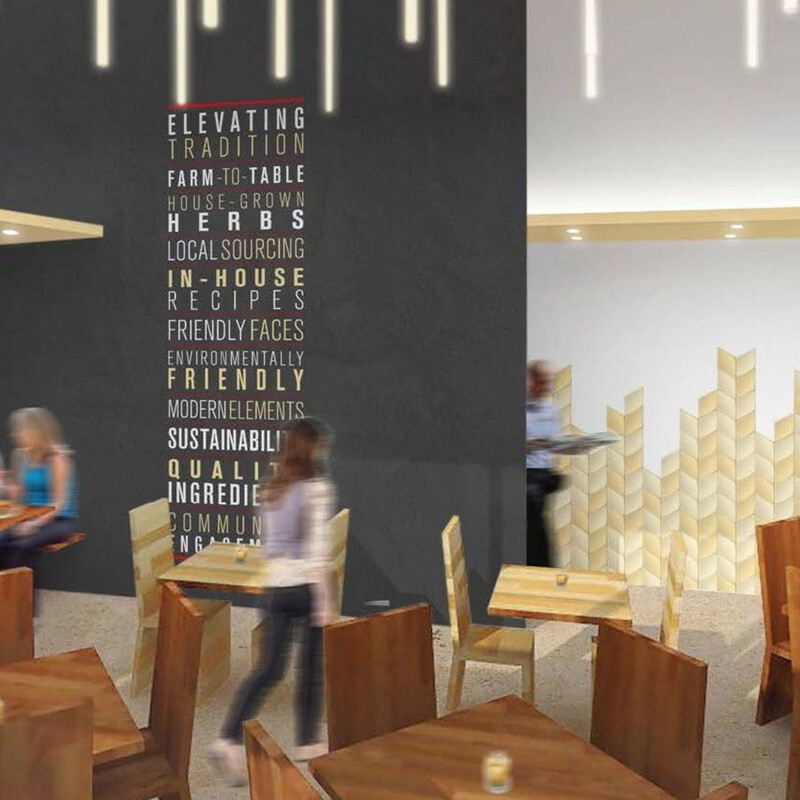 That’s good news for fans of signature dishes like the lemongrass chicken, vegetarian stir fry, and salmon hot pot. Those looking for slightly less traditional Vietnamese fare will want to wait until Lúa Viet Kitchen opens later this year, according to an announcement from Transwestern. The restaurant will join the second location of BuffBurger in the Alabama Row center at the corner of Mandell and West Alabama. 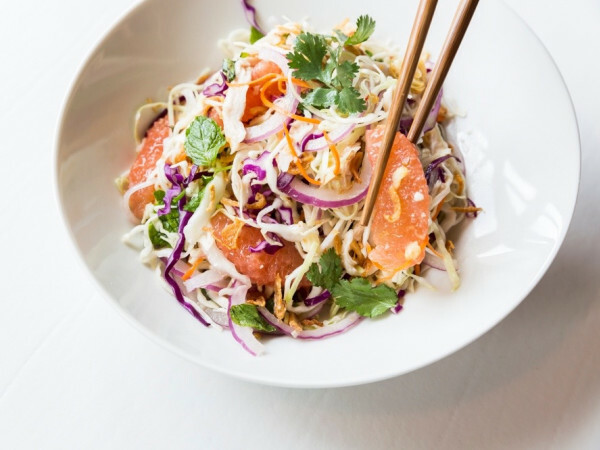 To set itself apart from more traditional Vietnamese restaurants, the fast casual concept from co-owners Nick Nguyen and Mardi Do will utilize locally-sourced ingredients, hormone-free chicken, and beef from 44 Farms. Dishes will also be prepared without MSG. "Authentic Vietnemese food is very delicious and popular,” said Do in a statement. “We will serve traditional Vietnamese recipes and dishes but elevate the taste and food experience. 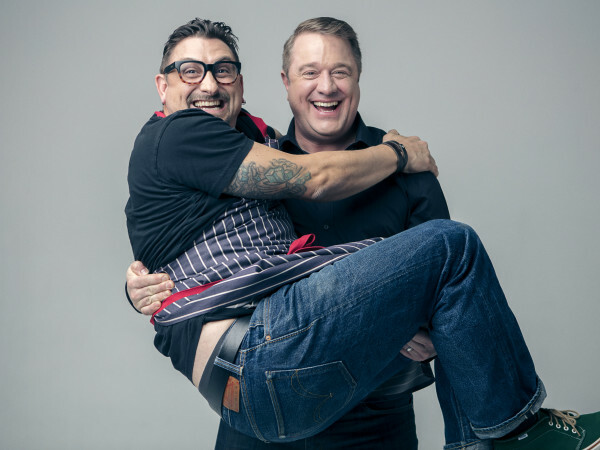 We are really after robust flavors." 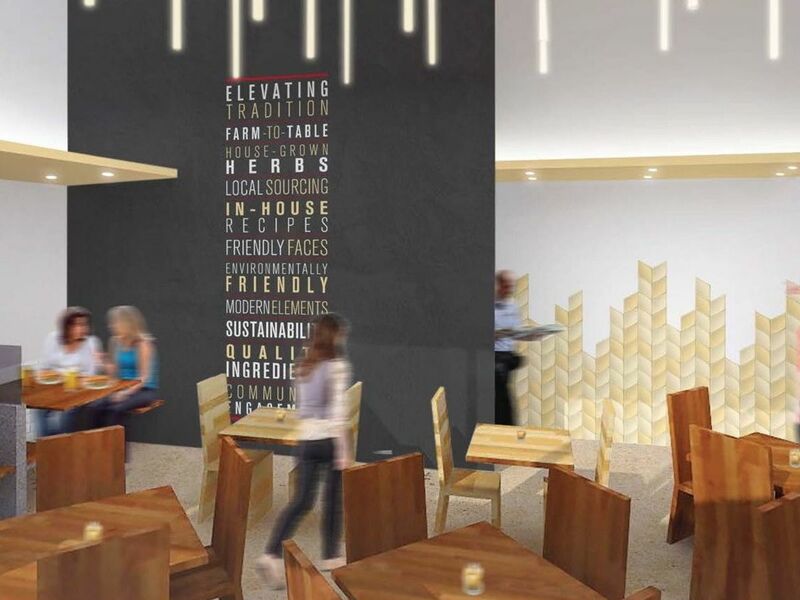 With a design by MC2 Architects, the same firm behind MF Sushi in the Museum District, the space will be stylish, too.